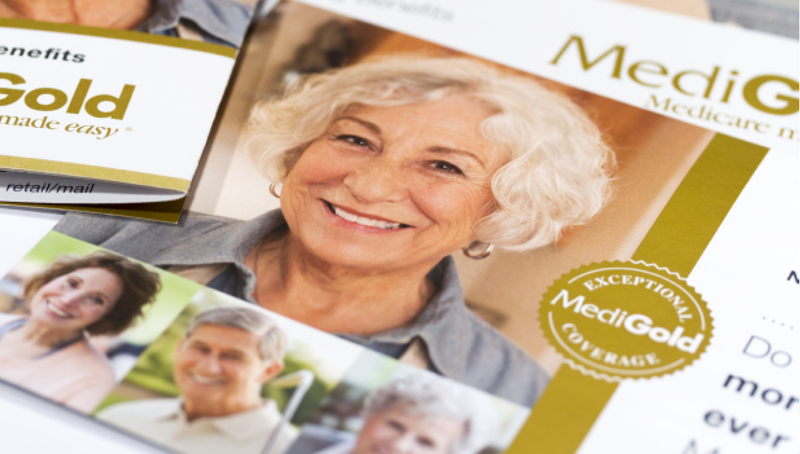 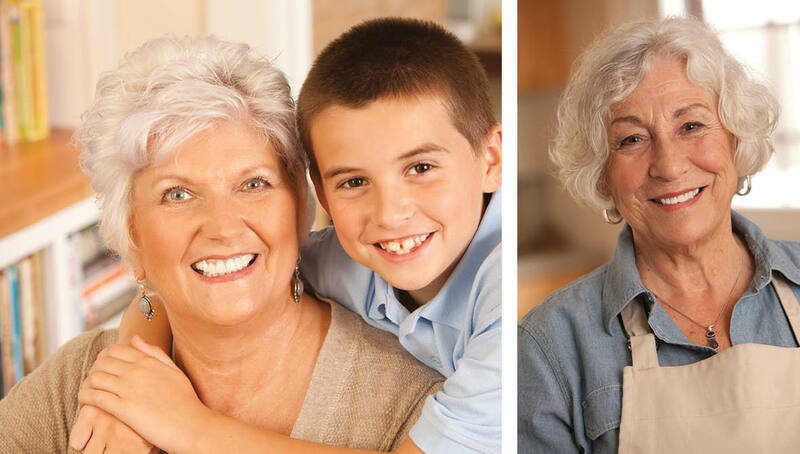 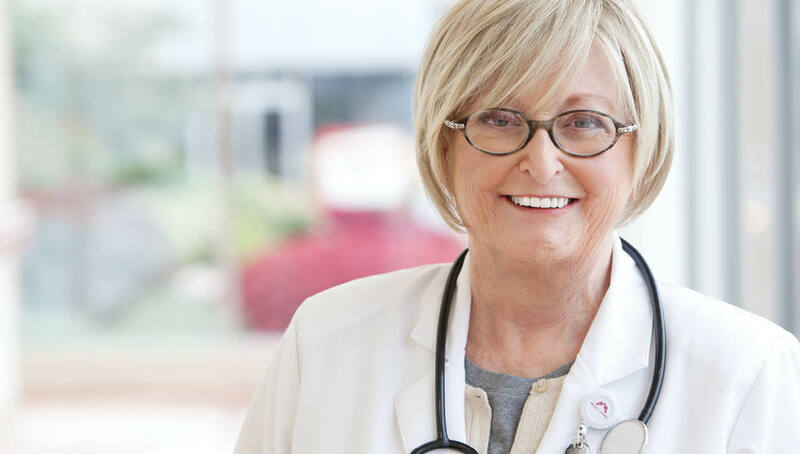 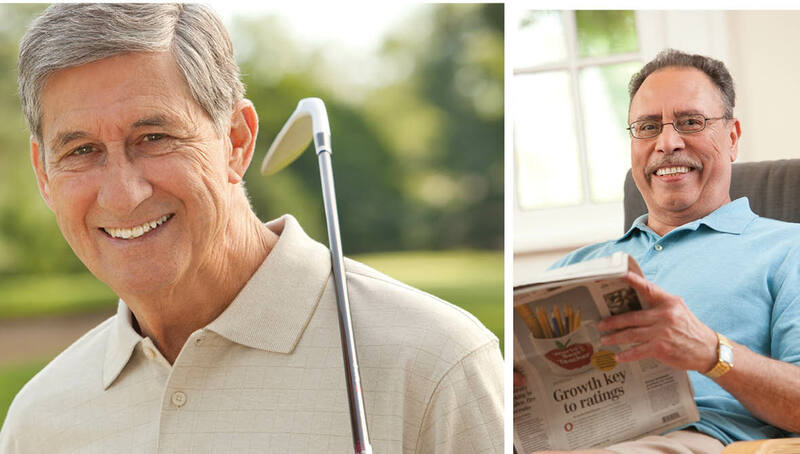 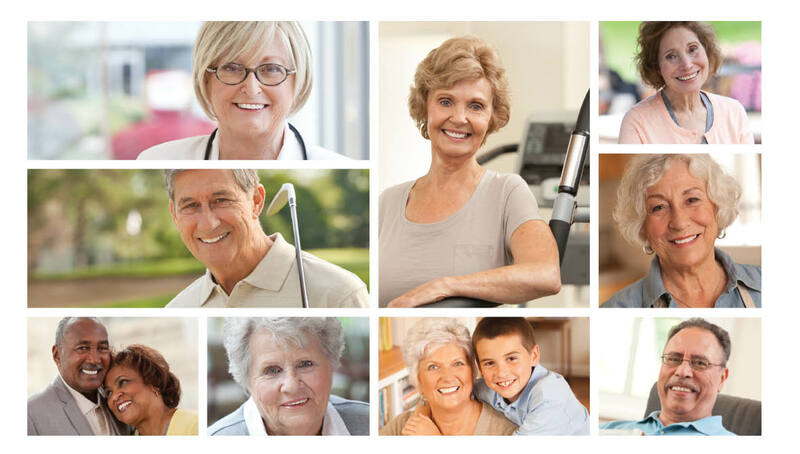 Our friends and partners at MediGold are well known for providing exceptional Medicare coverage for eligible residents in Central, Southeast and Southwest Ohio. 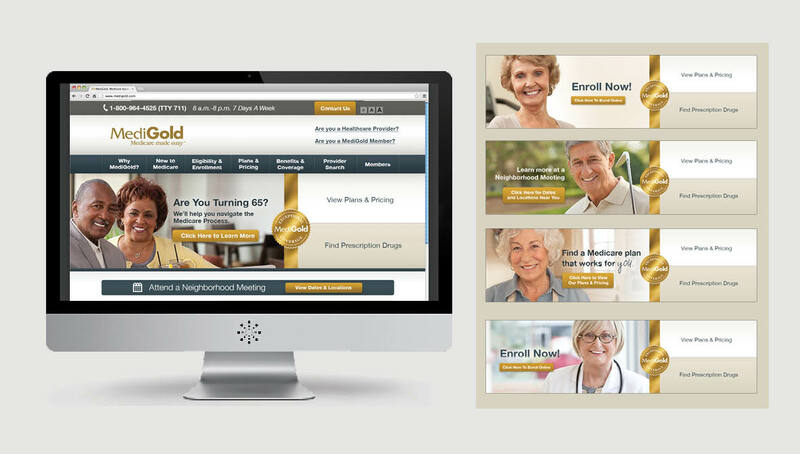 For the fourth year, Origo was approached to help MediGold create a branded campaign to build awareness of their 2014 Annual Enrollment Period. 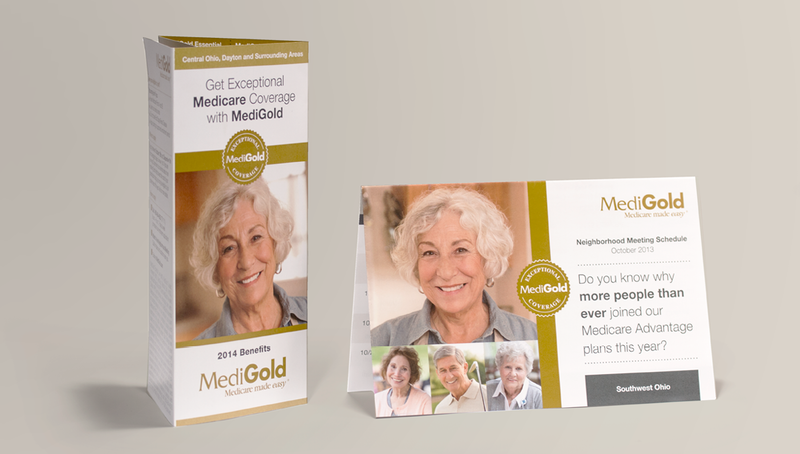 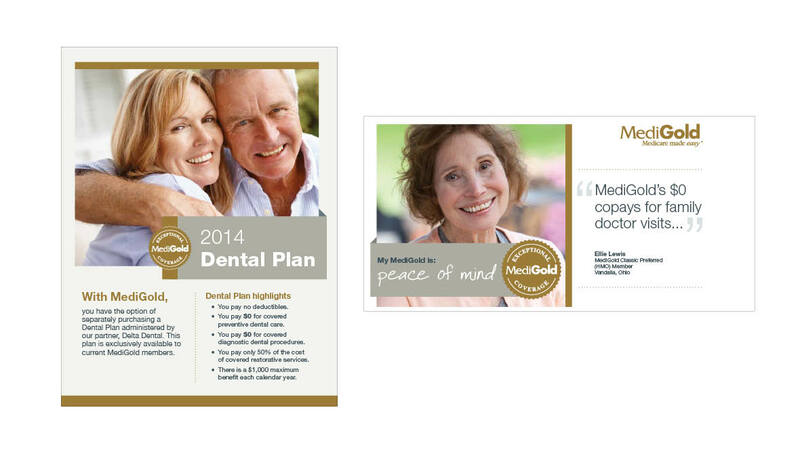 Helping produce sales materials, direct marketing campaigns, web design, and TV spots, Origo was able to assist the MediGold team in producing record results for their brand, generating more new members than ever before.